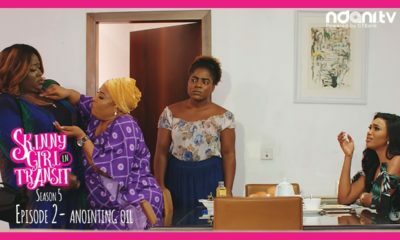 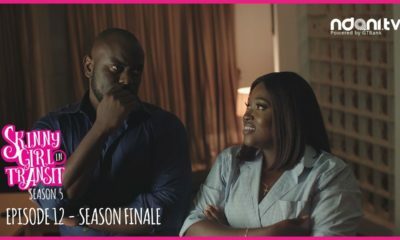 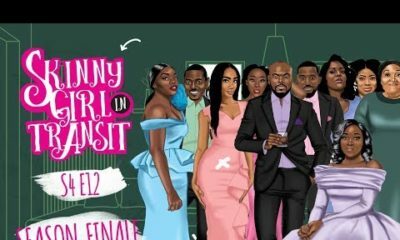 All posts tagged "Skinny Girl in Transit"
The Season 5 Finale of NdaniTV’s “Skinny Girl in Transit” is a Must Watch! 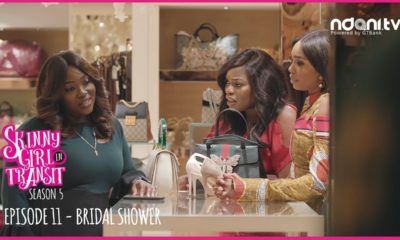 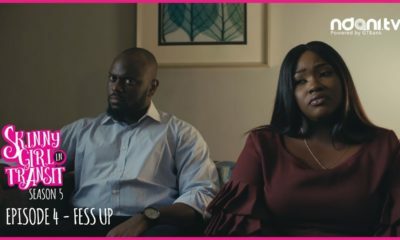 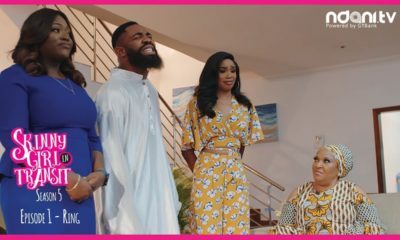 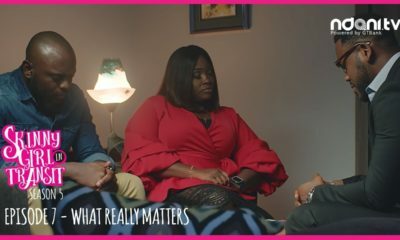 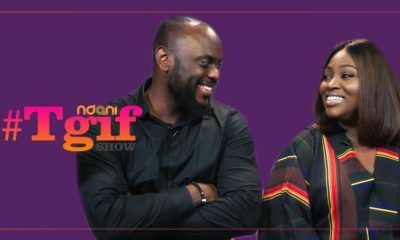 On this hilarious episode of The NdaniTGIF Show, your faves from “Skinny Girl In Transit“, Ayoola Ayolola and Abimbola Craig take on the TGIF crew. 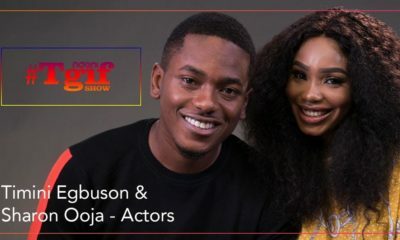 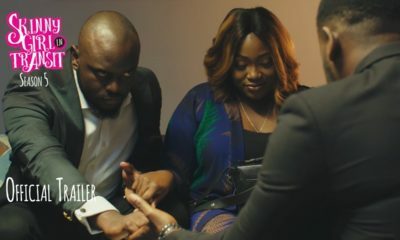 On this episode of the “Ndani TGIF” show, Skinny Girl in Transit stars Timini EgbusonandSharon Ooja take shots at answering tough questions. 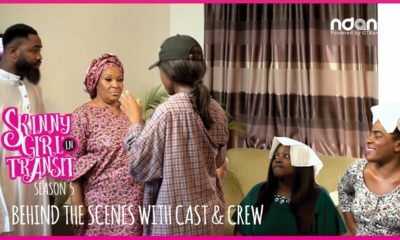 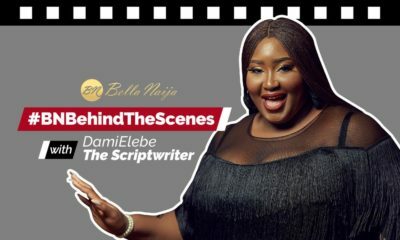 Bloopers & Outtakes! 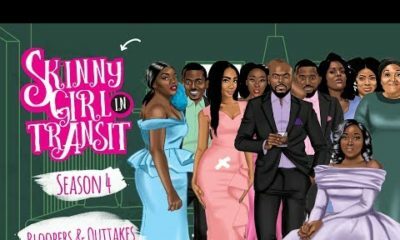 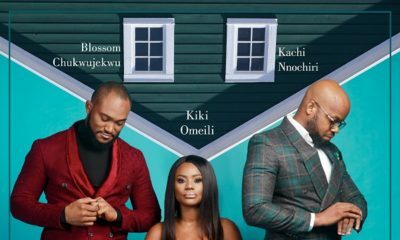 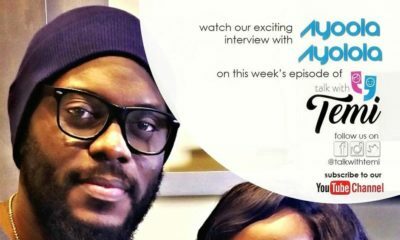 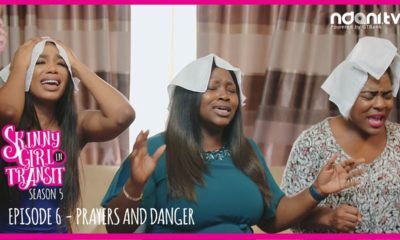 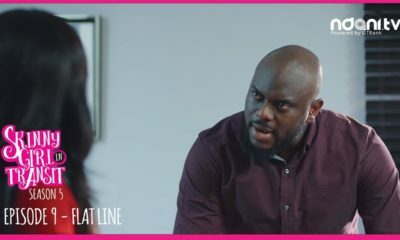 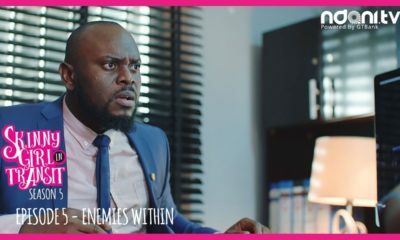 This Bonus episode of ‘Skinny Girl in Transit’ is Hilarious ?